The property benefits from a fully fitted portioned office space with an automatic sensor control lighting system. The storage area includes a goods lift and is heated via a gas fired warm air blower. Externally there are approximately 15 car parking spaces available in the designated parking area to the front of the building. The unit is available by way of a new Lease for a term of years to be agreed. Bingham is a popular market town in the borough of Rushcliffe, situated approximately 10 miles from Nottingham City Centre. The town is conveniently situated for with good transport links to the M1 and A1 motorways via the A46. The A46 links with the A52 which heading west leads to Nottingham City Centre, approximately 10 miles due west of the subject premises. 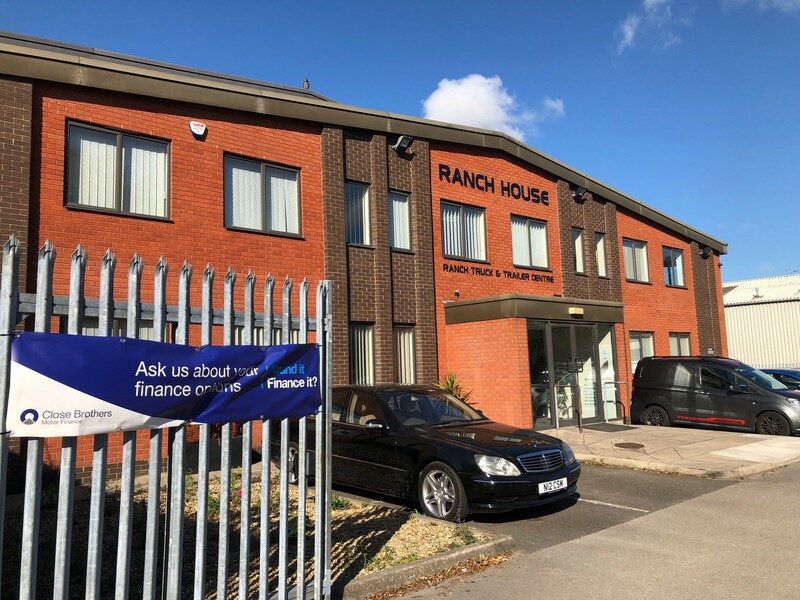 The property itself is located within the main commercial area of Bingham and is surrounded by well-established retailers such as Lidl, Aldi, Sainsbury’s Local, Costa Coffee and Co-Op Food. The property occupies a prominent position on Chapel Lane opposite Moorbridge Industrial Estate.